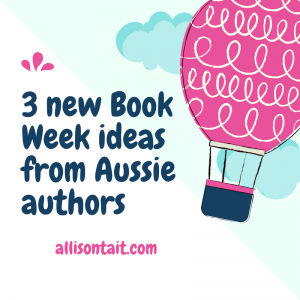 You might remember last year that I put together this post, where six Australian authors shared ideas, templates and printables for how to be their characters for the Book Week parade. You could be Tristan Banck’s Tom Weekly, Zanni Louise’s Archie (from Archie and the Bear), Jen Storer’s Truly Tan, Sandy Fussell’s Samurai Kid, Anna Pignataro’s Agatha, or, ahem, A.L. 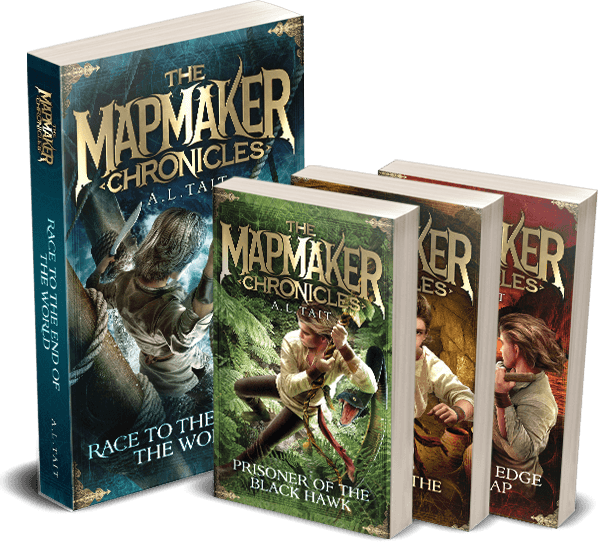 Tait’s Quinn from The Mapmaker Chronicles. You’ll find links to all the details here. Well, as parents across the nation begin to post their annual Book Week Panic (this is an actual thing) posts on social media, I thought I’d bring you a couple of new ideas to help the cause. Debra Tidball, award-winning author of The Scared Book, has some great ideas for how to be a monster (her book is full of monsters). Matt Cosgrove has some terrific printables to help kids be Macca The Alpaca, or his best pal Al. There are even some maracas to colour and shake, a la Matt’s book Alpacas with Maracas. And A.L. Tait is back again (surprise!) 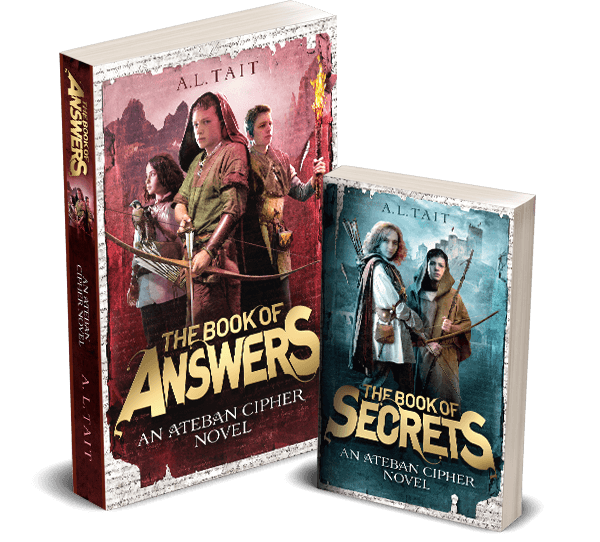 with ideas on how to be Gabe, Merry, Gwyn, Midge and Eddie from The Ateban Cipher series. As for my own panic situation, Mr11 has decided to be Hal from John Flanagan’s Brotherband series, and, yes, we’ll be dragging out the faithful cloak for that one. It’s our last year as a family in primary school and the first year he has actively chosen to be something other than a soccer or rugby player for the occasion, so I’m very happy to dust if off for the occasion! 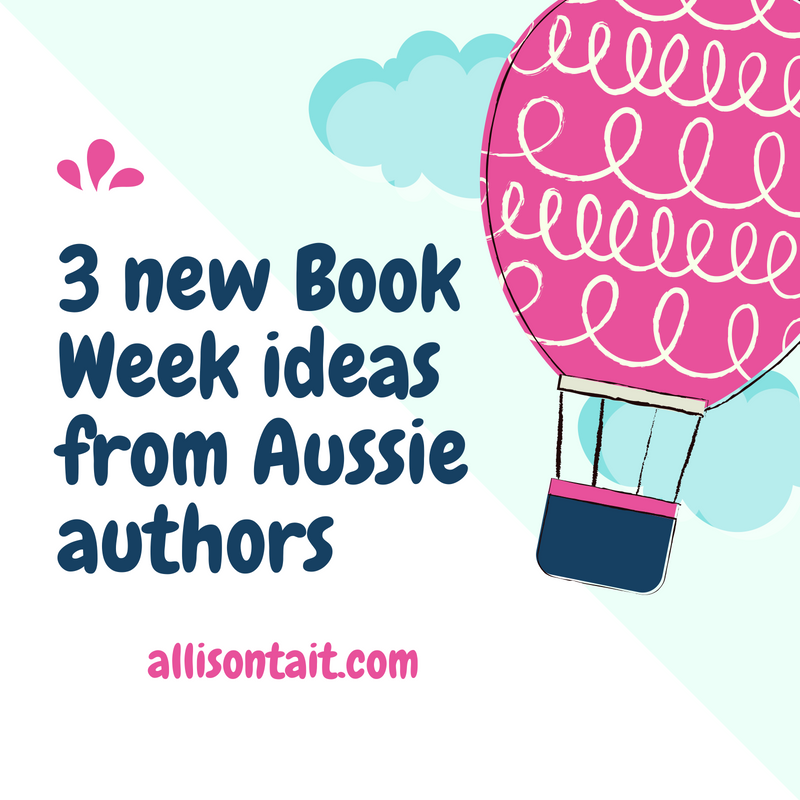 What are your kids doing for Book Week this year?